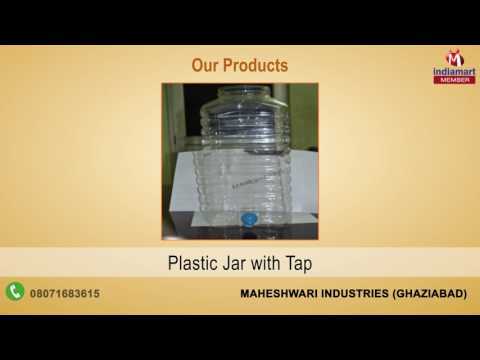 Established in 2004, we Maheshwari Industries are one of the well known manufacturers and suppliers of a wide range of Plastic Jars and Containers. Our comprehensive range of products includes Plastic Jars, Plastic Packaging Jar and Supplement Jar. These are made from best quality raw materials and hence are durable, odor free and long lasting. Our quality controllers ensure that only superior quality raw materials are used in our products that are procured from reliable vendors. They further monitor each stage of the production process to ensure that each and every product is consistent related to quality and performance.